comfortable stay near Humayun's Tomb. 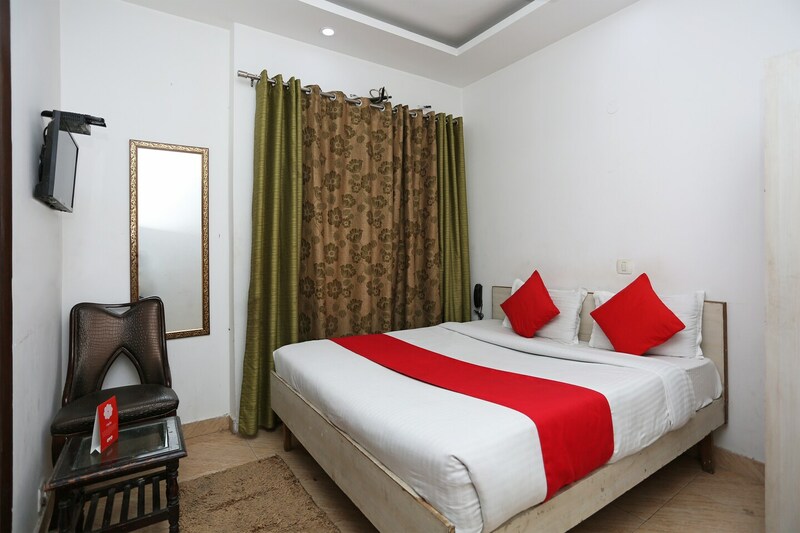 Offering comfort and great services at budget rates, OYO 15563 Bir Home Stay in Delhi is an ideal lodging for travelers touring the city. The hospitable and friendly staff of OYO ensures your stay is pleasant. The rooms are equipped with modern amenities like Complimentary Breakfast, Card Payment, Free Wifi and much more. To make the most of your visit, head out to famous tourist spots like Tomb Of Abdul Rahim Khan-I-Khana, Hazrat Nizamuddin Aulia Dargah and Masjid Khilji. State Bank ATM, HDFC Bank Branch / ATM and Punjab National Bank Atm close to the hotel ensures you are never short on cash.